Ambient Lighting Assessment -- guides the user to determine whether the environmental lighting conditions can accommodate a diagnosis. 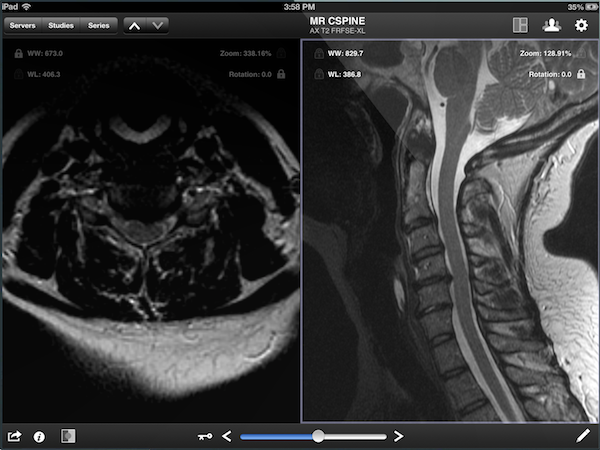 Nephosity's patented technology for real-time streaming and collaborative viewing of medical images. 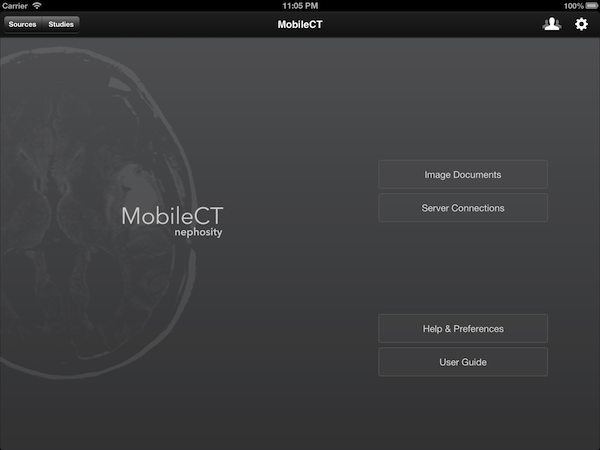 The MobileCT Viewer software program provides for communication and display of CT, MRI, X­ray medical images on the Apple iPad (4th generation, late 2012) . 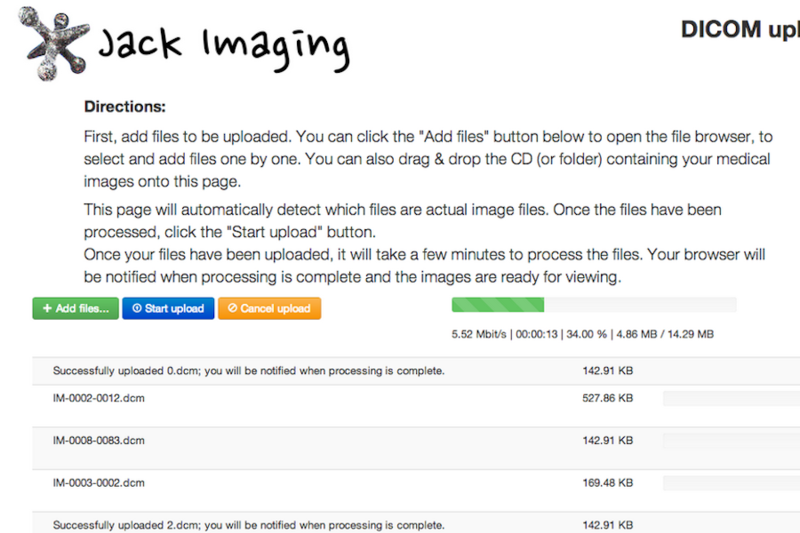 It is intended for use as a diagnostic, review and analysis tool by trained professionals. 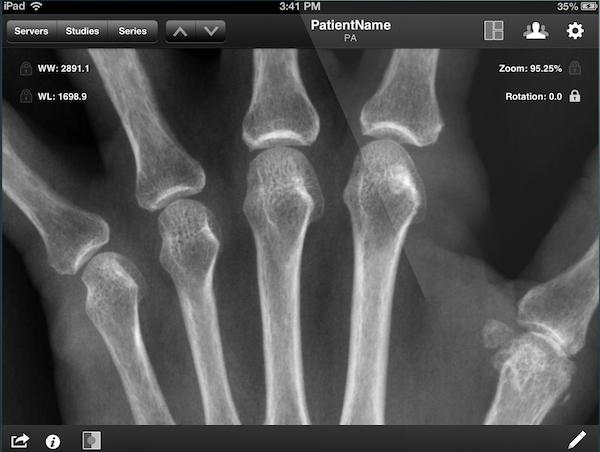 MobileCT Viewer provides wireless and portable access to medical images. 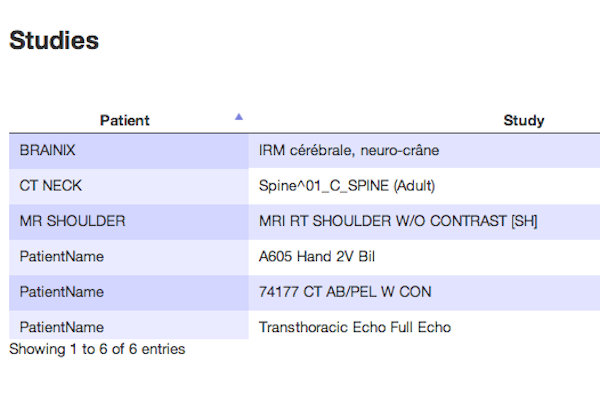 This device is not intended to replace full workstations and should be used only when there is no access to a workstation. This device is not to be used for mammography. 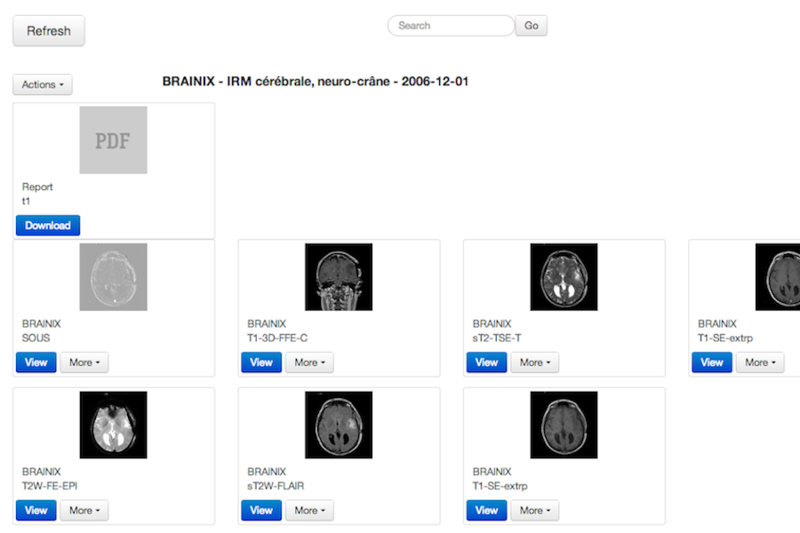 View your medical images collaboratively with others. 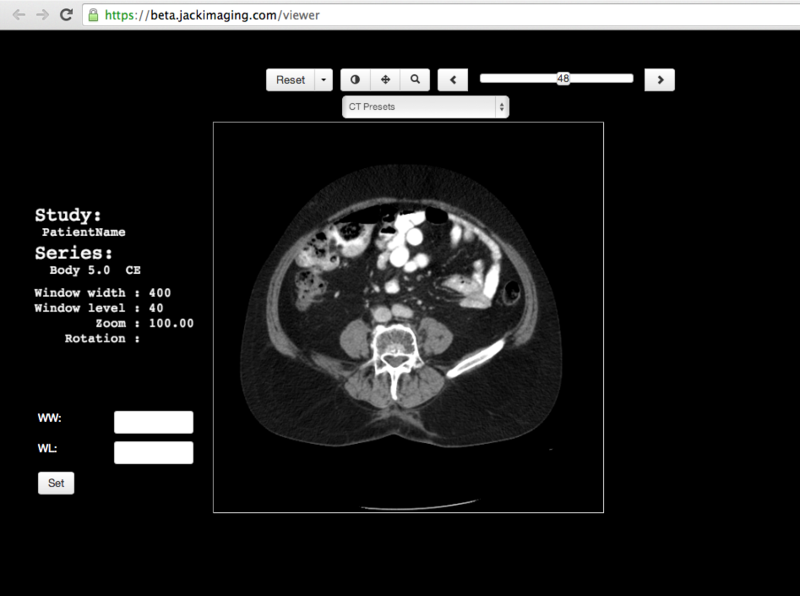 Jack Imaging makes use of Nephosity's patented technology for real-time streaming and collaborative viewing of medical images. 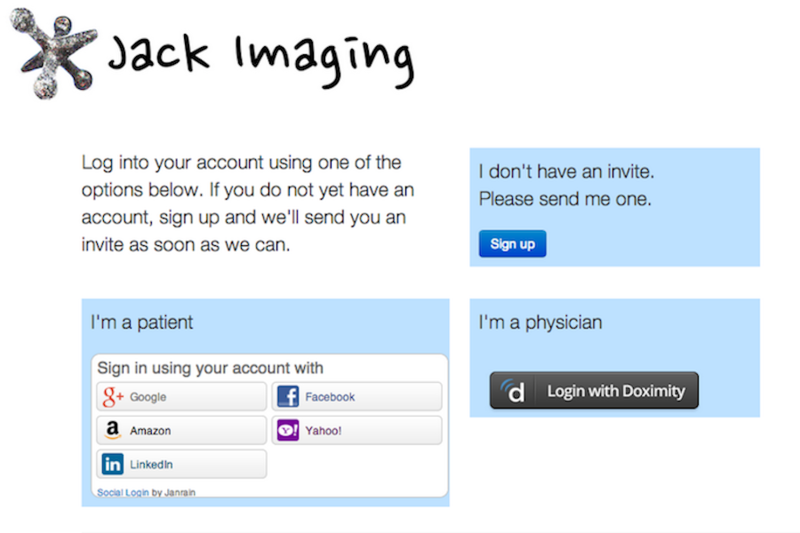 The web-based Jack Imaging viewer has not yet been cleared by the FDA for diagnostic purposes. © Copyright Nephosity, Inc. 2013-2019. All rights reserved.